The history tour of the city is a small walk in the historic center but with a lot of interesting information to understand a little the spirit of the city and its development during the different eras. 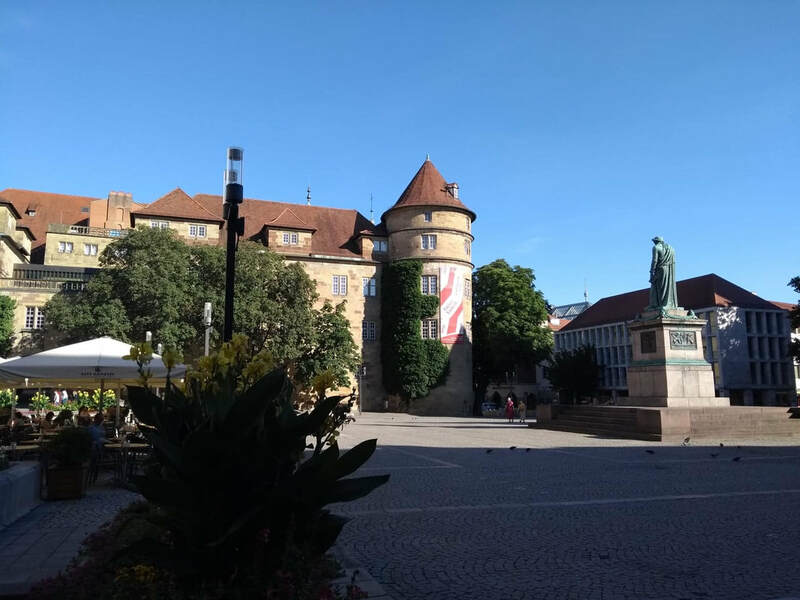 Without hesitation, it is one of the most basic activities of our visitors, since in addition to visiting the main squares and buildings of the center, the informative notes are essential to understand how the social and cultural development of the city was from its beginnings. The guide in a walk of about two hours, leads visitors through the gardens of the new palace, the theater and opera, the central square, the old castle and the squares around it, Schiller Square and Charles Square, going through the market and the town hall of the city. 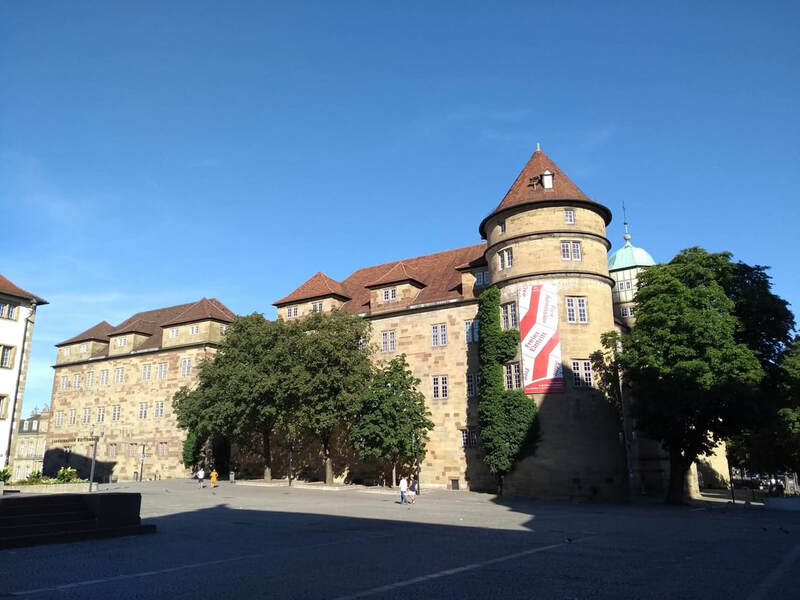 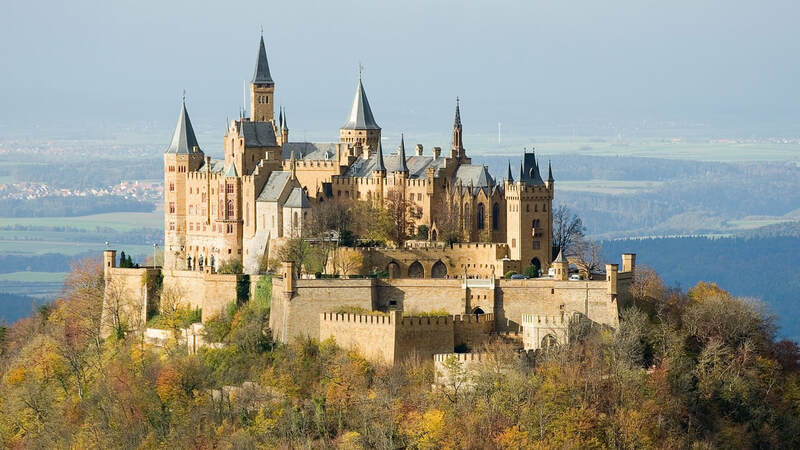 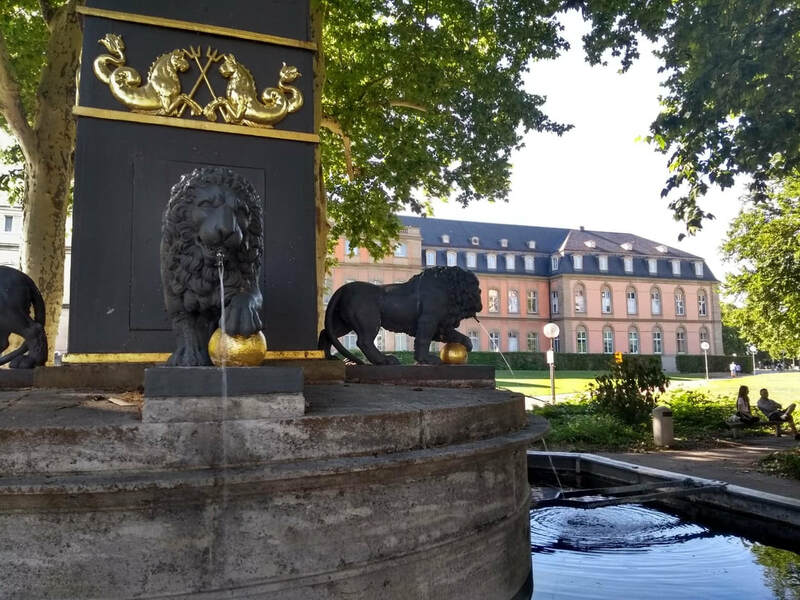 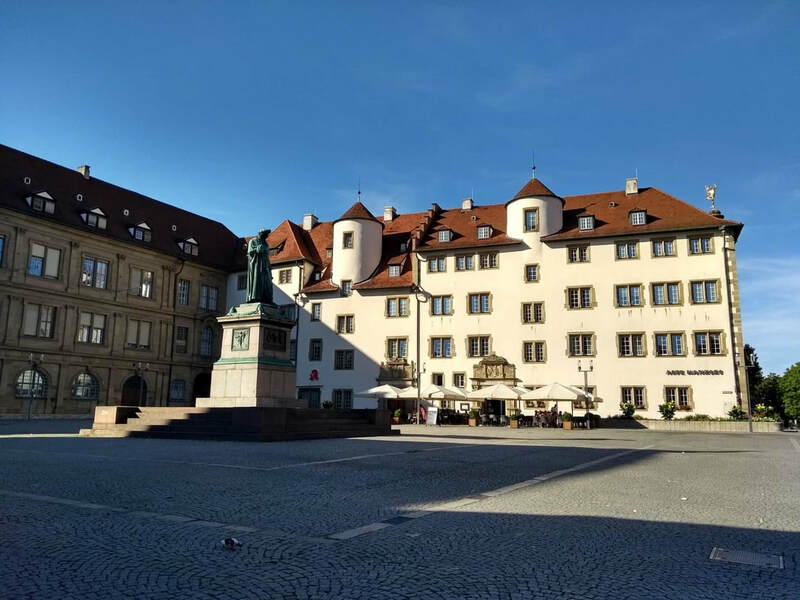 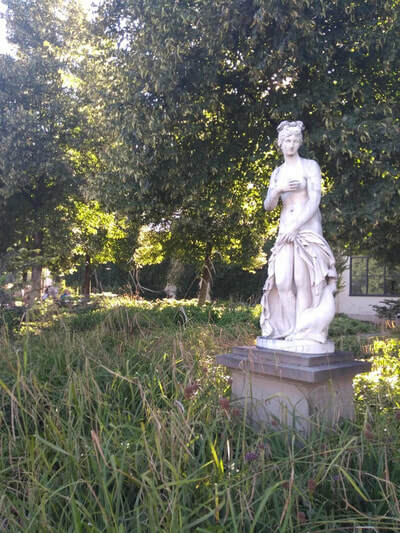 During the tour the history of each of the corners of the city is described, from the time of the Romans to the present, the way of life and the contribution of the Wurttemberg dynasty and its influence on the history of southern Germany. 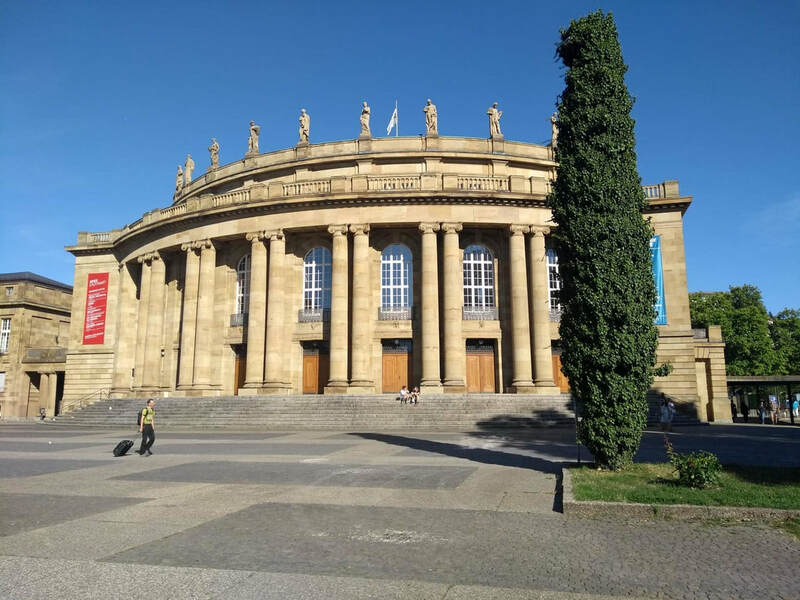 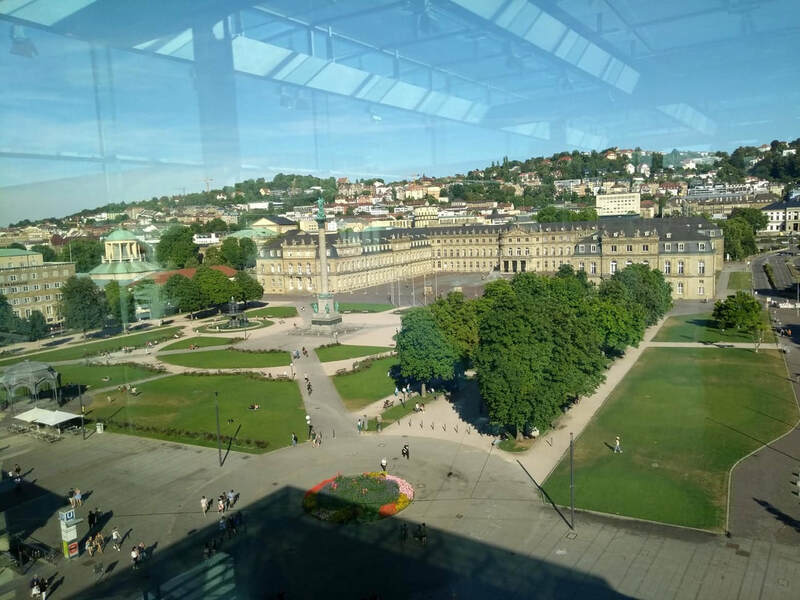 Many anecdotes that help visitors to know not only the city of Stuttgart but also why the influence of the city in the State of Baden-Wurttemberg, its characters, daily life of inhabitants at different times and their social development. 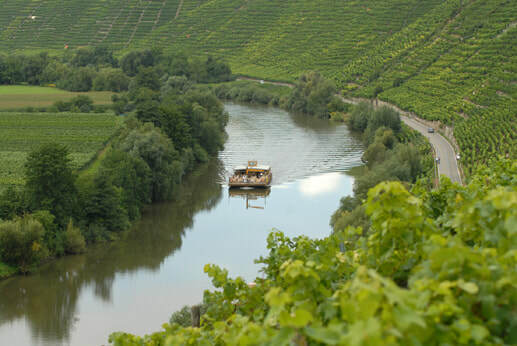 With three comfortable boats for 100 and 400 passengers and the boat for parties, along the picturesque park of vineyards on the banks of Neckar, Line boats make round trips to Marbach, Vesigheim and Hessingheim. 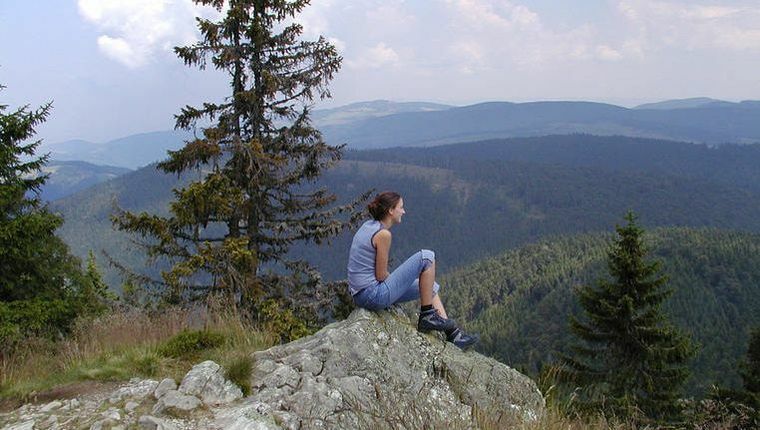 There are also romantic trips and fun excursions with a party. 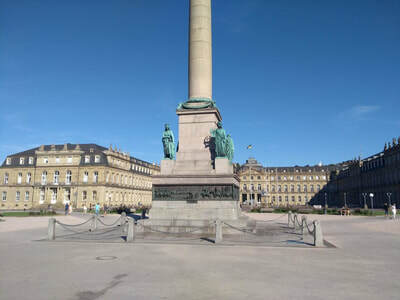 Ships can also be chartered outside regular lines. 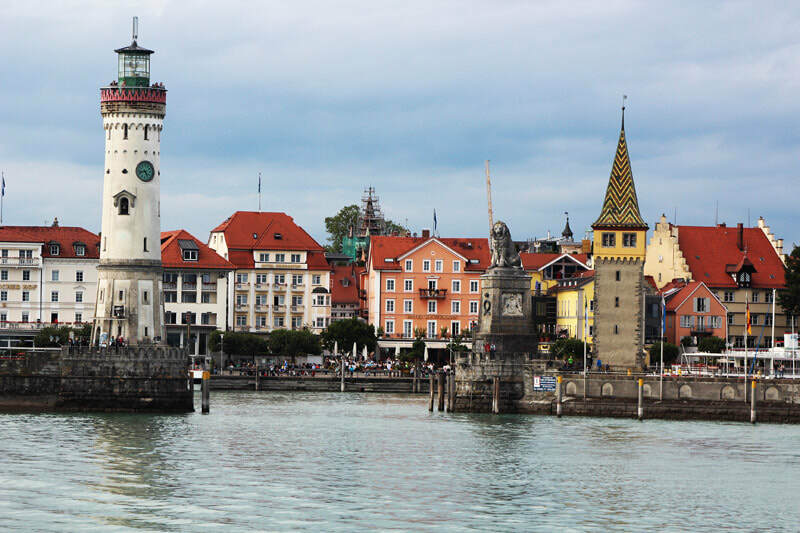 South of the State of Baden Wurttemberg, shared with the countries of Austria and Switzerland, the Bodensee is undoubtedly one of the most popular local tourist destinations. 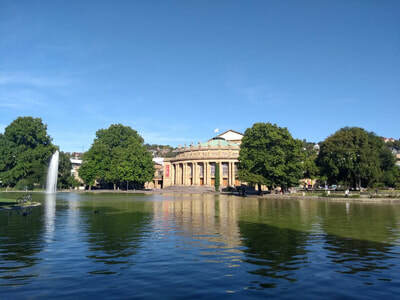 Its fantasy and cultural variety makes it more striking, the destination is perfect for families, and the activities to do are innumerable, from the visit to museums, enjoy the gastronomy, walks, ferry trips, cable cars, gardens and parks and very popular they are the bicycle routes around the lake and the camping areas with beaches to bathe.